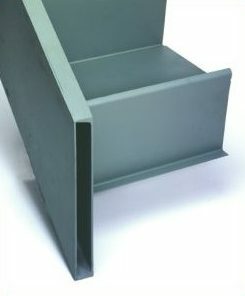 Plate stringers are American Stair’s most cost effective standard design. 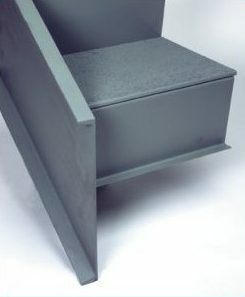 Used on the majority of stairs we fabricate, we do the detailing when you specify it. Channel stringers are used when the unit span requires a heavier section. It is available in MC or C sizes. 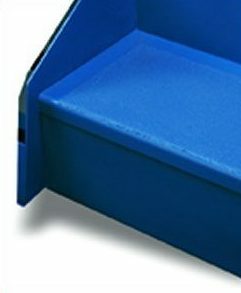 Box stringers are a popular choice when a more streamlined or architectural appearance is needed. 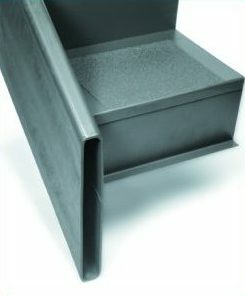 Tube stringers are preferred for the heavier, more monumental entry or gallery stairs.